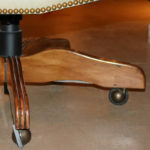 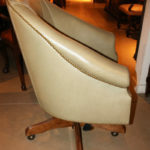 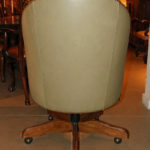 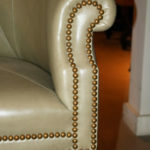 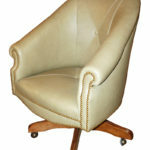 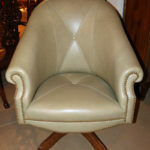 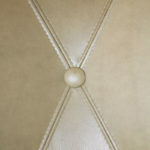 A Custom Adjustable Leather Executive Desk Chair No. 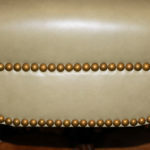 4129 - C. Mariani Antiques, Restoration & Custom, San Francisco, CA. 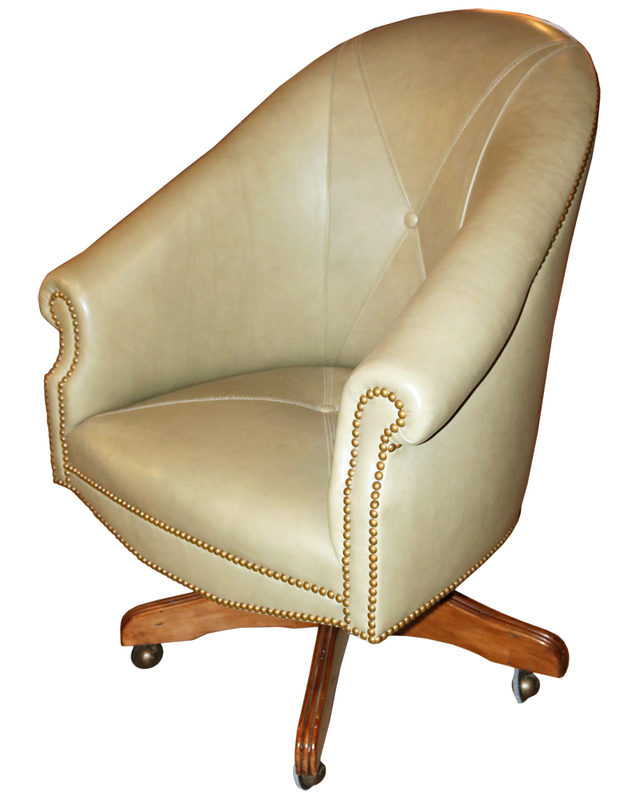 Height: 40"; Width: 30"; Depth: 30"